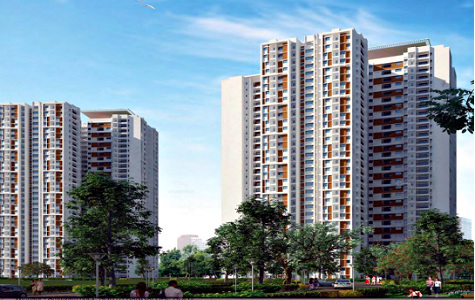 Prestige Falcon City is a completed project in Kanakapura Road Bangalore by Prestige Group. 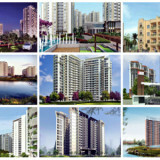 This project comprises of 2, 2.5, 3, 4 BHK Apartments and has a total of 2520 units. 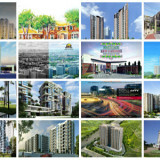 This project has approvals from BDA, BBMP and All the Major Banks. 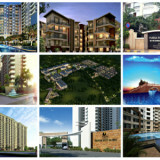 The starting Budget for this apartment begins from 81 lakhs onwards. 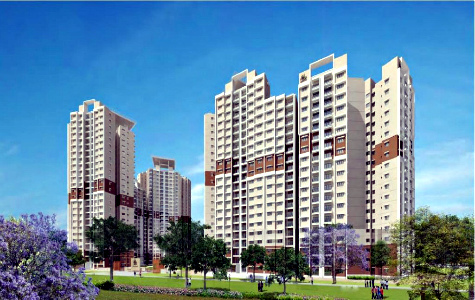 Prestige Sunrise Park is a project ready to occupy by Prestige Construction and is located in Electronic City – Phase 1, Bangalore. 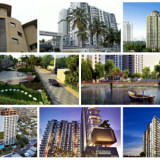 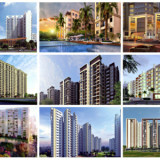 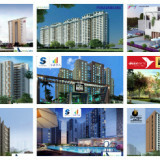 This project comprises of a total of 1910 units of 1, 1.5, 2, 2.5, 3 BHK classification. 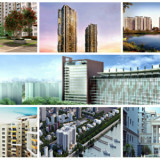 This project starting budget would begin from 55.73 Lakhs Onwards. 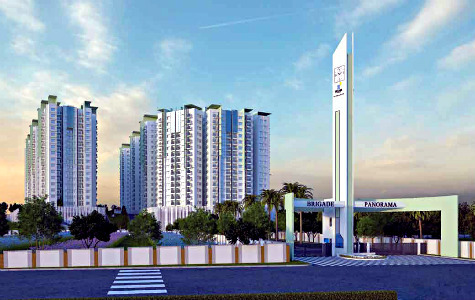 Brigade Panorama is a project by Brigade Group, Situated off Mysore road, Bangalore. 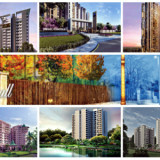 The project development spread across 11 acres of land area and offers 2 and 3 BHK apartments and has a total of 1018 apartments. 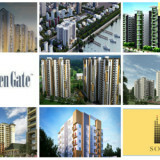 This project has approvals from BBMP. 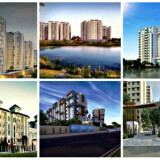 The Budget for this project begins from 47 lakhs onwards.